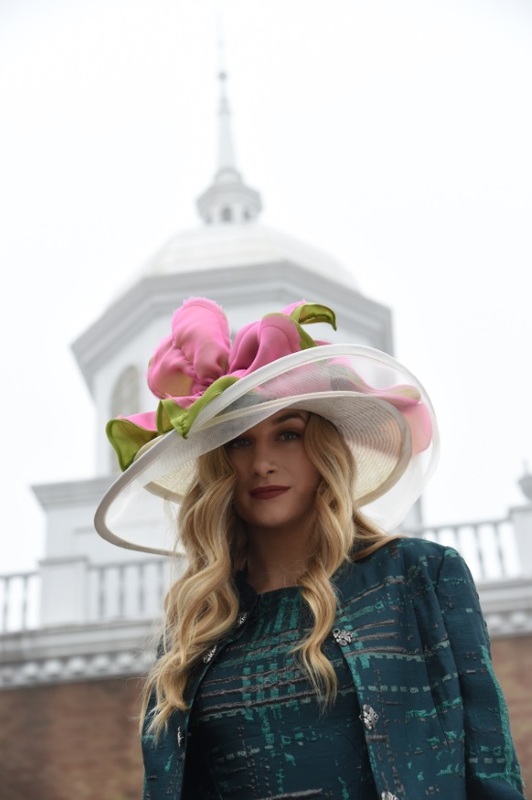 LOUISVILLE, Ky., March 26, 2019 – Churchill Downs Racetrack today announced that famed hat designer Christine Moore is the featured milliner of the 145th Kentucky Derby presented by Woodford Reserve. This is the second consecutive year that Moore has served as the Derby’s featured milliner. Last year, she was the first featured milliner in Derby history. Moore’s extraordinary hats and fascinators for women and men are available for purchase at www.camhats.com. Moore has many collections but is best known for her explosive racing styles. Known for comfort and attention to detail, her designs are highly popular among racing and Kentucky Derby fans. 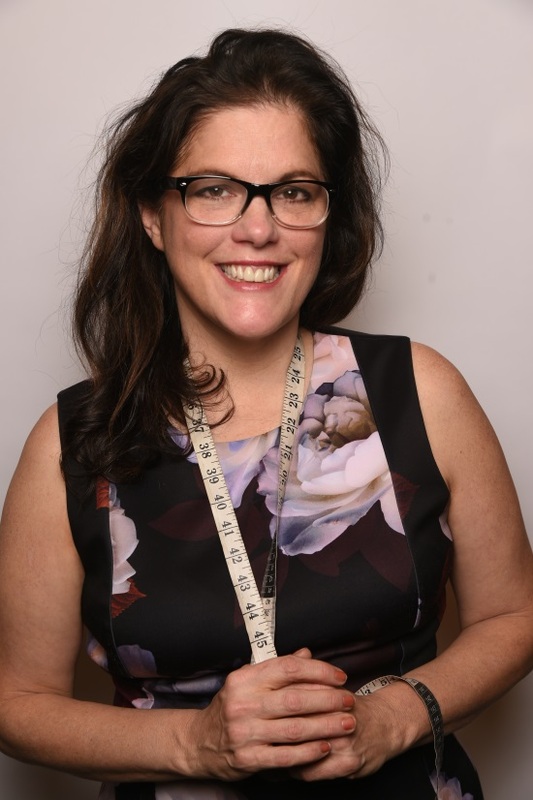 She has created hats for celebrities that include Kate Upton, Mary J. Blige, Jewel, Katy Perry, Jennifer Lopez and the Today Show’s Dylan Dryer and Al Roker. Moore and her Kentucky Derby hats were recently featured in the Netflix Show 7 Days Out. Her hats have also appeared in the television shows Nashville, Gossip Girl, The Carrie Diaries and Horseplayers. 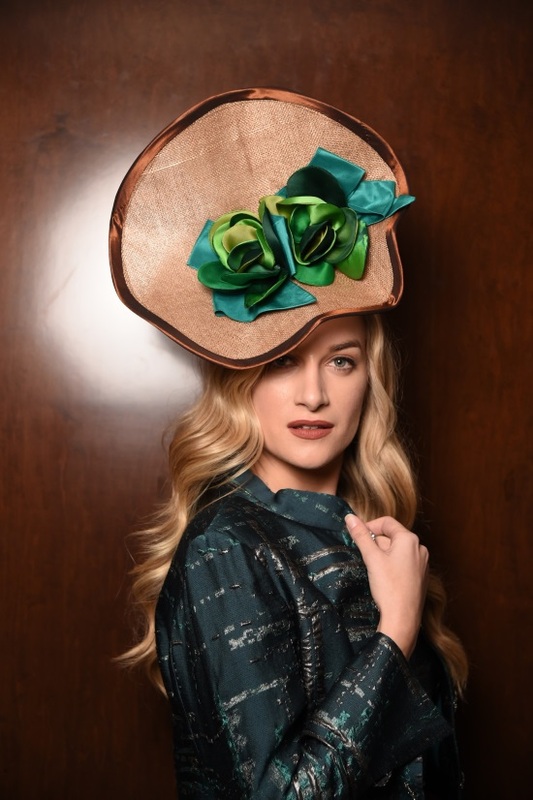 Moore is also the Official Milliner for the Breeders’ Cup Race of Champions, America’s Best Racing, the Jim McKay Maryland Million Day, the Iroquois Steeplechase and the Thoroughbred Owners and Breeders Association. 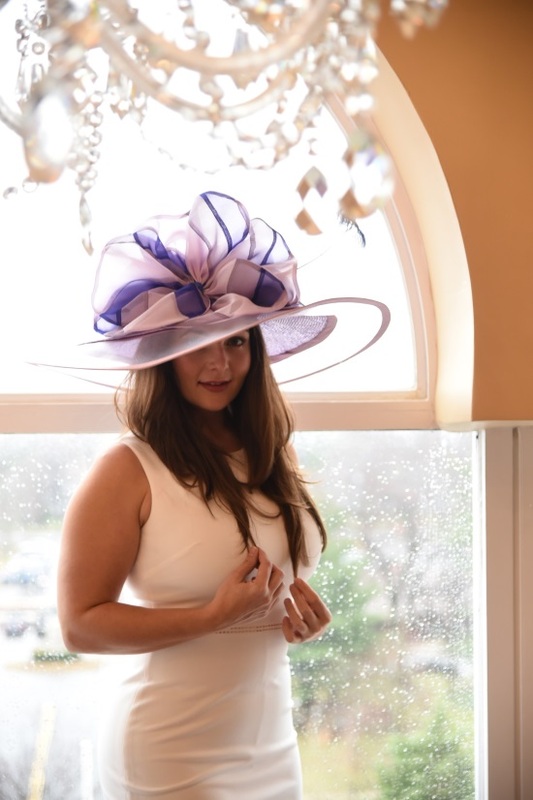 She is the featured milliner at the Florida Derby, Keeneland and the Preakness Stakes. To purchase our available hats from Christine Moore click here.